Turn any BBQ into a smoker with our range of wood chips, chunks and smoker boxes. 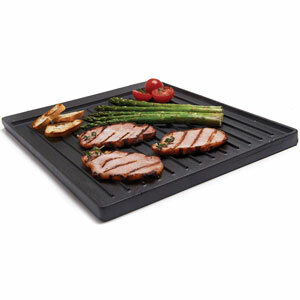 A range of grill toppers and cooking trays for your gas or charcoal barbecue. 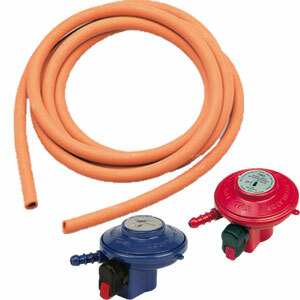 A range of regulators & gas hoses for your bbq or patio heater. 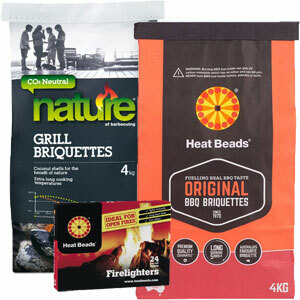 Delicious sauces and rubs to increase flavour to any food, simply irresistible..
A selection of charcoal and BBQ briquette, along with lighting accessories. Cleaning made easy, cleaning products to make your barbecue sparkle.. Specialist Garden Oven & Smokers from Fornetto, Bradley Smoker & Kamado Joe.